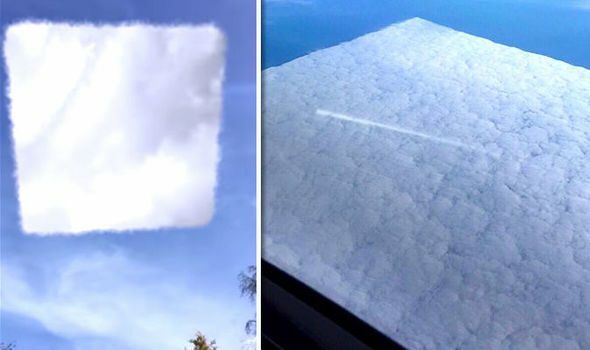 I’m betting that as more people start seeing these and recording them, they will start saying these are an undiscovered type of cloud. As if after so all the years gone by no one would have seen them. It’s unusual, incredible, strange and totally wrong. 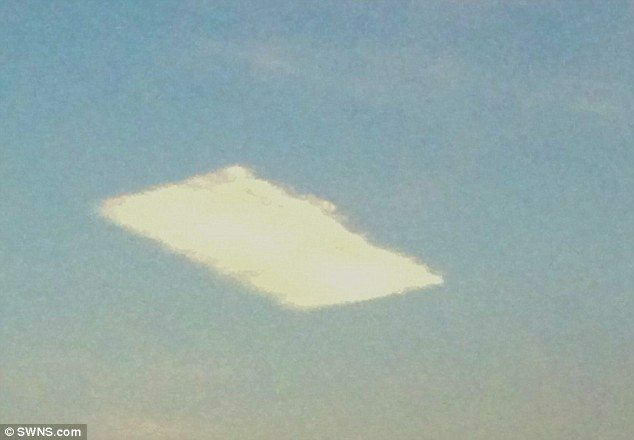 Clouds should not look like a square. 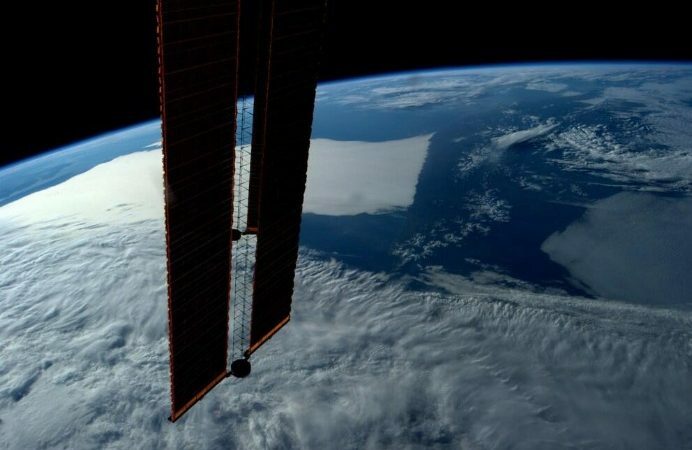 But such clouds that began appearing all across over our planet in recent years are now constantly increasing… And this is alarming! What are the reasons for these strange cloud formations? What’s behind this strange weather phenomenon? 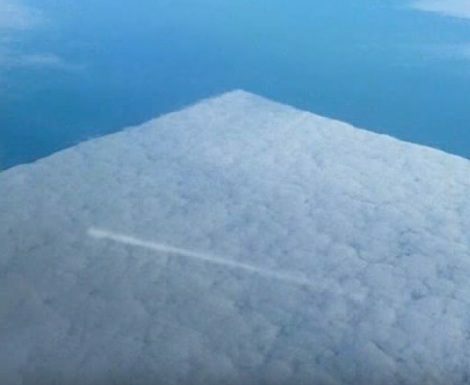 Can nature really create clouds in the form of a square with an angle of 90 degrees? Impossible! A result of HAARP? Another proof of climate control? Geoengineering – weather management? 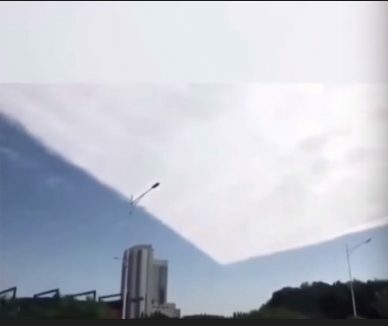 Is there someone on Earth who can shape clouds in this way? with what technologies? We can control rain, hail and lightning using geoengineering so why not clouds. So what’s behind those clouds? There are many options, but none of them has one hundred percent confirmation. All the leading countries of the world categorically deny the use of climate control technologies. But how then?